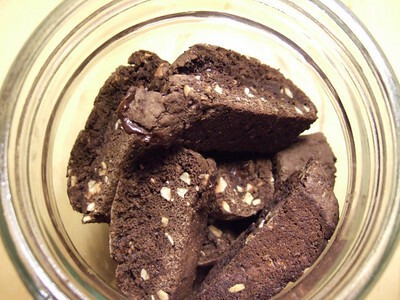 Here is a link to our favorite chocolate biscotti recipe from David Lebovitz. When had along with an excellent cup of coffee (e.g. Blue Bottle), this is chocolate and coffee heaven. 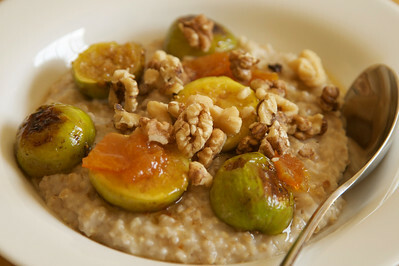 We rarely make variations on this one but for this batch, we used dried apricot kernels (source: Trader Joe’s). I can’t beat my local Farmer’s market in quality of heirloom tomatoes but in Bay Area, where green tomatoes are non-existent in the marketplace, growing your own tomato plant has this added bonus. Wait to for the tomatoes to achieve their full size. 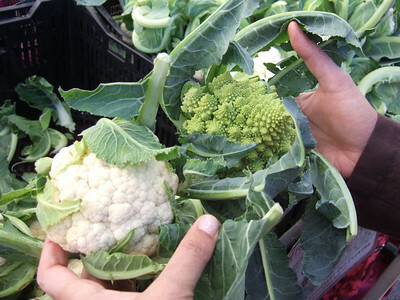 Pick when still green and very firm. 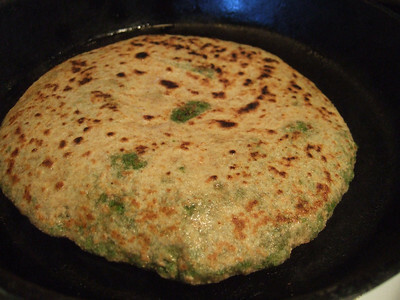 In Indian cooking, green tomatoes are used like ripe ones – only difference is in color of the curry and tartness. 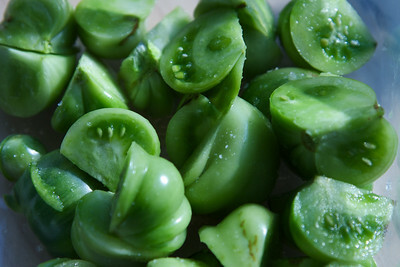 Here are couple of multi-purpose (and cross-cultural) fat free recipes using green tomatoes.